AIM: This lesson is the fourth session in a series called ‘Wrecked 2 Restored’. It uses video clips from the Disney movie ‘Wreck it Ralph’. 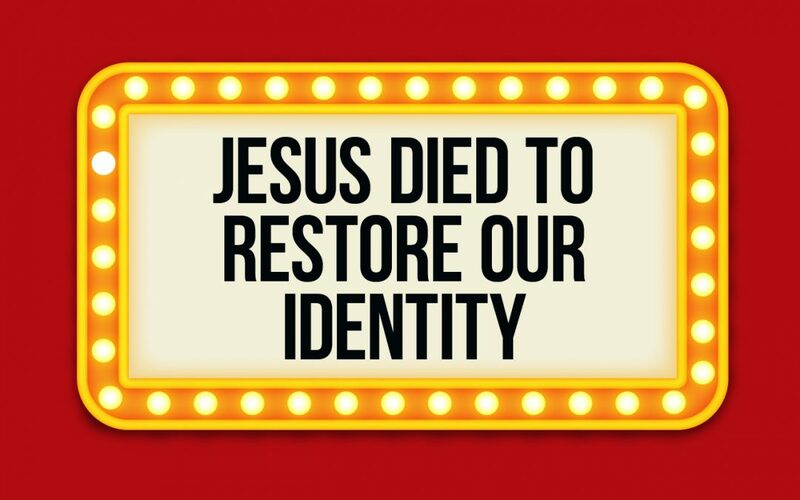 In this lesson we learn how Jesus died to restore our identity so that we might know who we are in him. 1. Restore This Wreck. Place cardboard boxes around the room and have teams of children try and work together to make something creative from them. The team with the best design at the end of the time is the winning team. 2. Rummage the Garbage. 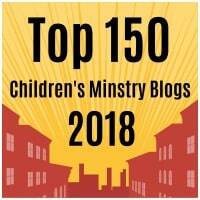 Hide some prizes or stars that children must collect by rummaging through some trash cans. You will want to prepare the trash cans by putting paper and cardboard to fill them. 3. Who am I? Put names on post it notes and have each child take one, without looking at what it is. For younger children – those that can’t read – you could add a picture of the person; especially if you use Disney or superhero characters. Read Luke 2:41-52. You could create your own drama as you read or use one of the videos below. So we left off in our last session with Venellope losing her identity, being ridiculed for being a glitch and Turbo taking his place in Sugar Rush as the arrogant, mean ruler. We said that it was just like when Satan deceived Adam and Eve in the Garden of Eden, as the snake, to make them eat from the tree of knowledge of good and evil. Their identity and purpose was distorted too, and they lost their place as rulers over earth. [You could Watch Ralph’s dying moment again, even if you showed it the session before]. Man, I love what Ralph says in the movie when he thinks he is falling to his death…’I’m bad and that’s good. I will never be good and that’s not bad.’ Ralph was different to Vanellope because he knew who he was! HE was confident in his identity. But it was because he knew his identity that he could sacrifice his life for Vanellope. That really does remind me A LITTLE BIT of someone in the Bible…he came to earth a lot later than Adam and Eve…but he existed way before them! His name was Jesus. 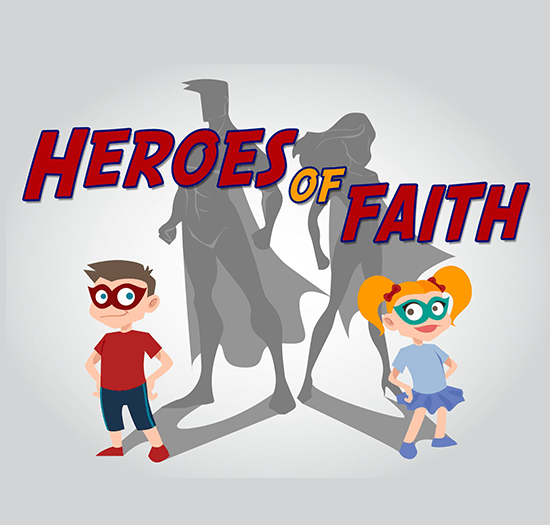 He was in Heaven…even from the creation of the Earth…but God the father sent him to be the hero for earth. He left a good life in heaven to be born in a stable. But even from a young age, Jesus was a special man! He was God’s son…fully God and fully man! Sounds complicated and crazy right? But Jesus knew exactly who he was…even from a young age! 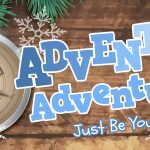 There is a story in the Bible in a book called Luke, where we find out that at age 12, Jesus was in Jerusalem with his parents for Passover (a Jewish festival)..when time came to leave, Mary and Joseph lost Jesus. They were worried but went back to look for him…the bible says they finally found him in the Temple 3 days later [refer to the video or drama they would have seen earlier]. They asked him why they did such a thing to them by leaving them worried…but all Jesus said was, ‘Did you not know I must be in my father’s house?’. You see from early on, Jesus knew he was God’s son (God in a human body on earth! )…You see though, it was because of Jesus’ understanding of his identity that he could do so many amazing things! 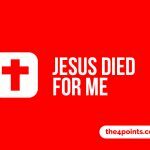 If Jesus wasn’t confident that he was God’s son, I’m not convinced he could have healed the sick, died on the cross, or done soo many miracles! 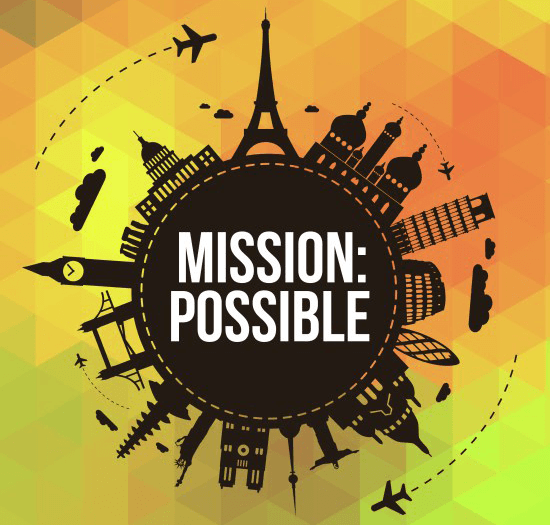 It was only because he understood his identity that he understood his purpose…which meant he could do so many amazing things! Including die to restore our identity in him…! Just as Jesus knew who he was, he died so that we might know who we are in him too. Man, that makes Jesus an amazing example for us! You see as Christians our real goal is to become more like Jesus in every way we can. That’s why it is so important to learn about Jesus and what he did on earth! When we are talking about identity it is so important to know that how we understand our identity will alter how we act. When we saw Ralph in the movie, his actions were molded by how he viewed himself. Jesus acted with authority to do amazing things, because he knew he was God’s son. [watch video of Vanellope learning to race] When Venellope began to connect with Ralph, began to believe she was a racer again which changed her attitude towards racing! It is in our relationship with Jesus that we can find who we are. As Vanellope got to know Ralph he helped her find her identity as a racer. He encouraged her to be who she knew she was even when nobody else did! It’s the same with us and Jesus too! When we put our trust in Jesus, we begin to discover who we were created to be and from that we find out who we are! If you know you have a relationship with Jesus, because you’re a Christian, then you can KNOW that you are God’s son or daughter! The Bible tells us in a book called Romans…that we need to have a Spirit of Adoption, not a Spirit of fear (Romans 8:15). This is so important when it comes to our identity. Who knows what adoption is? (allow for answers…when a child is taken in by another family and is given their name and inheritance) You see as Christians the Bible tells us that we have been adopted into God’s family…that makes us children of God! It means we have God’s inheritance and just like Jesus we can call God our father! 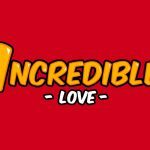 When we have a Spirit of Adoption instead of a Spirit of fear…its just like Vanellope…we begin to NOT care about what anyone says…and we begin to focus on WHO WE KNOW WE ARE!!! We are bold in our decisions and not fearful about what others will think! So, when we are telling others about Jesus…its important to know that even though it takes some courage…we are children of God and have nothing to be scared of. When we are praying for others or thinking of inviting someone to Church…we should know that we are adopted into God’s family and we have God’s power and NOTHING TO BE AFRAID OF! So, you have been brought into God’s family and you have a GREAT FUTURE! As our relationship grows stronger with Jesus, we become more like Jesus…that just means we act more like him! As we become more like Jesus we understand more of our identity and who we were created to be! Connection Question: What is the worst thing you have ever eaten? 1. Why did Jesus come to earth? 2. Who do you think Jesus thought he was? 3. 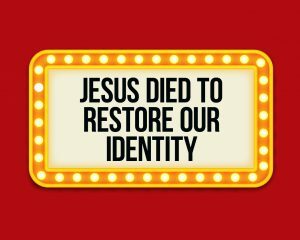 What can we learn from Jesus and his identity? 4. How do you think our understanding of our identity can alter our actions? 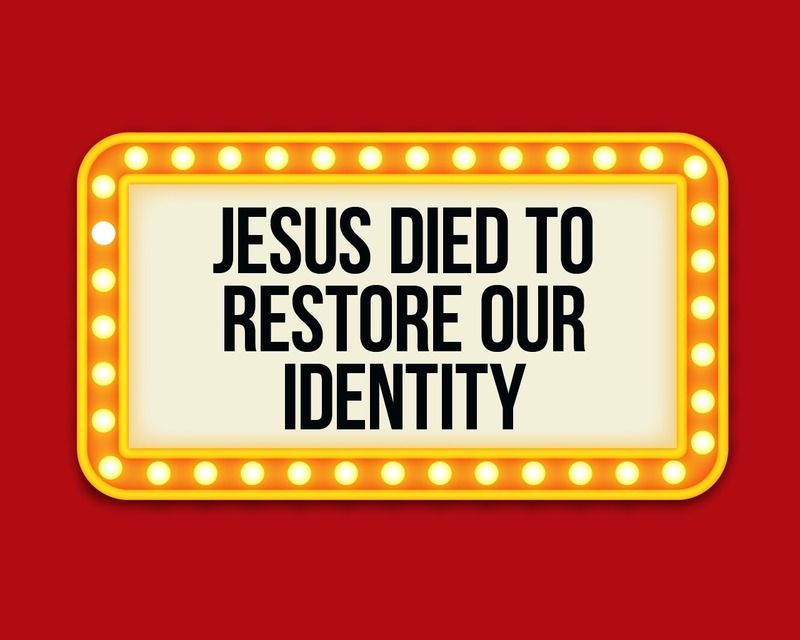 How does it feel to know that Jesus died so that your identity would be restored? Create a paper plate face of themselves, remembering how God has created them. They will need paper plates, glue, googly eyes, wool (for the hair), and markers. Make an old toilet roll transform into a cute butterfly. This way you can speak to them about what it means for God to restore us to something new that brings new life. Create an egg carton cross craft using old egg cartons. Use it as an opportunity to discuss how the cross restores us. Handprint Picture. Have children create pictures by putting their hands in paint and creating a fun picture. It could be a picture of a butterfly, tree or flower (to represent new life) or something completely different. Fingerprint Pictures. Simple pictures that require children to create pictures by using their fingerprints. Come together and discuss what you have created and how it made you feel to think about how Jesus has/can restore you. Give them a few moments to think about what that word or phrase means. Give everyone a chance to pray that God would help them to understand and act upon the way He sees them.